Just because you’re a small business, doesn’t mean you shouldn’t have access to the same tools and capabilities as the big guys do—especially when it comes to streamlining communication with your customers. 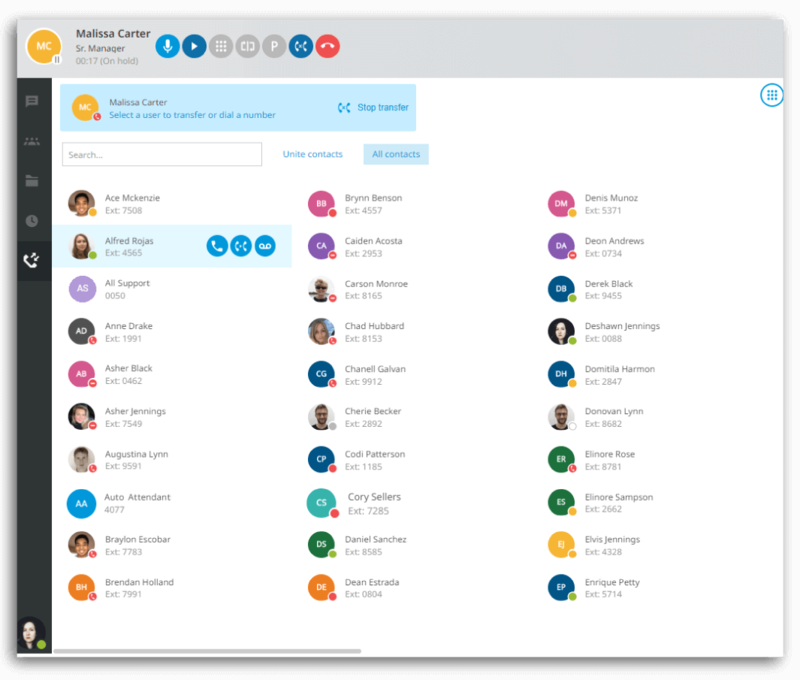 That’s why we’ve created Receptionist View for Intermedia Unite. Gone are the days of long holds to check on someone’s availability or taking down messages to pass along to team members who are out of office. With a few simple clicks, receptionist, administrative assistants and business operators can now provide the best-in-class experience your customers and your organization deserve. The best part? Enabling Receptionist View is easy, just follow these quick steps.